George-Little Rock Community Schools - Welcome back to school! We’re so glad to have you as a part of the George-Little Rock Community School District this year! 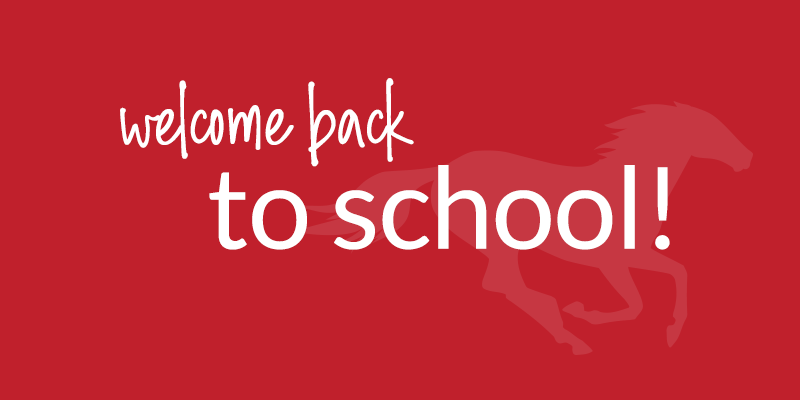 We are so excited for another school year to start up and we hope you are too. Teachers have been busy getting their classrooms ready for students to arrive and the time has finally come! All the teachers and staff are here to help students grow and succeed, so if you ever have any questions, please do not hesitate to ask. Here’s to another school year!